Last year, average milk production costs in the Netherlands amounted to 44.52c/kg, against an average milk price of 37.40c/kg. 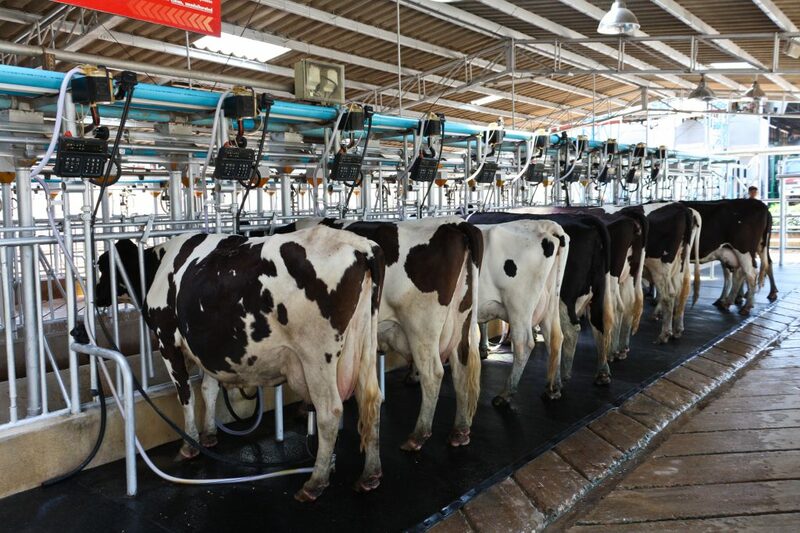 These are the results of a study ordered by the Dutch EMB member organisation Dutch Dairymen Board (DDB). “Now we also have clear data on production costs for milk in the Netherlands. The results clearly show that given the average milk price of 37.40 cent/kg milk in 2013, the situation is very tense for Dutch milk producers”, said DDB President Sieta van Keimpema. 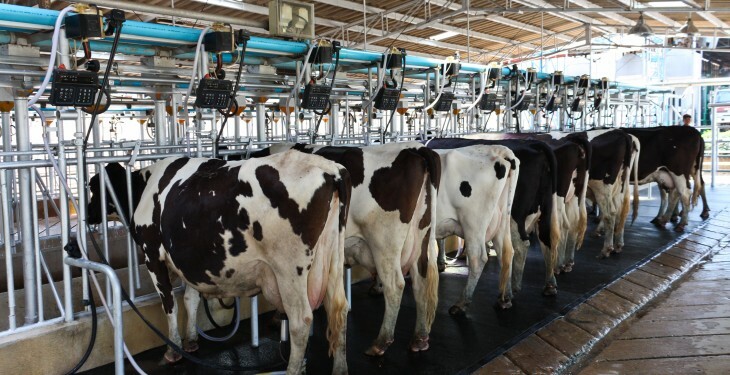 The deficit between production costs and farm gate milk prices does not only put single farms at danger, but poses a risk for milk production in the Netherlands as a whole. The study is based on the data gathered by the EU and calculated in the Farm Accountancy Data Network, which is recognised by all EU member states. Since the European Commission is presenting the results with a delay of no less than three years, this makes it tricky to have a substantive discussion about the situation in dairy farming. This is based solely on assumptions and ‘gut feelings’, with the level of the milk price paid being taken as the starting-point. These are incomplete and – as can been seen from the cost price calculated – incorrect assumptions. What also makes this study unique is that for the first time a remuneration has been calculated for self-employed dairy farmers – and family members who help with the work – that is not based on flat-rate assumptions.